The Master of Business Administration (MBA or M.B.A.) degree originated in the United States in the early 20th century when the country industrialized and companies sought scientific approaches to management. The core courses in an MBA program cover various areas of business such as accounting, applied statistics, business communication, business ethics, business law, finance management, entrepreneurship marketing and operations in a manner most relevant to management analysis and strategy. Most programs also include elective courses and concentrations for further study in a particular area, for example, accounting, finance, and marketing. 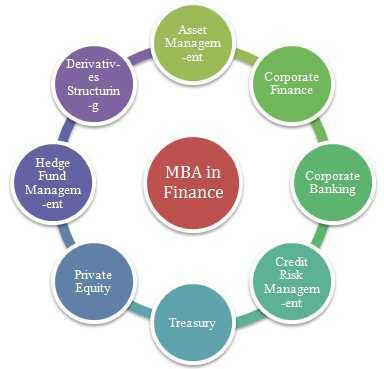 MBA programs in the United States typically require completing about sixty credits, nearly twice the number of credits typically required for degrees that cover some of the same material such as the Master of Economics, Master of Finance, Master of Accountancy, Master of Science in Marketing and Master of Science in Management. MBA in Finance programs typically provide foundational education in statistics, leadership, economics, strategy and marketing. Students often choose a specialization during the second half of these 2-year programs. Some schools offer a curriculum loaded with business-related courses, such as management methods and accounting, with a few electives in financial subjects. Students pursuing an MBA in Finance can sometimes gain experience with some of the world’s most successful companies through internship programs. Companies like Johnson & Johnson, AT&T, Amazon, Intel and Microsoft offer internship opportunities specifically designed for aspiring financial managers and analysts. These work-study opportunities often count as academic credit. MBA in Banking and Finance thus caters to these two essential aspects of our lives and aims to produce professionals with sound knowledge about banking and financial services. 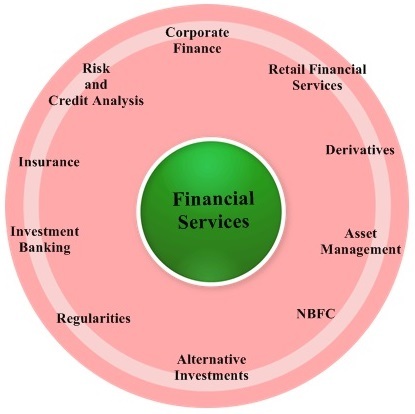 Banking and Finance are two indispensable components of a business. Banks are institutions in-charge of individuals or organization’s money. Banks discharge various set of functions such as holding the money of customers, investing the money, reimbursing interest on the deposited money, offering loans to people for personal or business use and so on. They also provide a wide range of services such as giving advice related to investment and insurance, exchange of foreign currency and acting as trustees. Banks form an essential part of our lives. And therefore, there has always been and will be a demand for bank professionals. Marketing is an essential part of any business be it a large corporate organization or a small-scale industry. Without adequate forms of Marketing, an enterprise cannot strive to expand its business. This is where the role of an individual with a specialized degree in Marketing comes to play. An MBA in Marketing helps an individual develop insights about the Why’s and How’s of the market and consumer behaviour. The popularity of MBA in Marketing has increased in recent years, owing to the shift to the digital sphere and globalization. Most businesses have their in-house marketing team, which specializes in bringing clients to the company and promoting their products. Though the course is targeted towards marketing, it in no way limits the career of a person, in fact, the skill sets learnt during the course open up various career paths from consulting to entrepreneurial management. All businesses are mainly about human beings. Human resource is the biggest asset that a business has. A company’s fortune depends on its employees. If the workforce is efficient, motivated and moving in the same direction, the company will naturally progress and vice versa. Since people are involved, they will have different personality traits which might lead to clashes. The Human Resource Department of a company takes care of hiring the suitable candidate, providing development and training, assessment of their performance and also keeps engaging and motivating the employees, to create a healthy working environment for them. There are many human resources related career options available for human resources specialists, and even at the upper levels of management the career field still offers some challenging positions. For instance, the job of Training and Development Manager is a fashionable fit for MBA in Human Resources degree holders. These managers design, develop and implement training plans and professional development programs for the corporate workforce they support. Operations management is chiefly concerned with planning, organizing and supervising in the contexts of production, manufacturing or the provision of services. As such, it is delivery-focused, ensuring that an organization successfully turns inputs to outputs in an efficient manner. The inputs themselves could represent anything from materials, equipment and technology to human resources such as staff or workers. Examples of the types of duties or specialist positions this encompasses are procurement (acquiring goods or services from external sources), managing relations with those involved in processes, and improving a company’s sustainability concerning its use of resources. 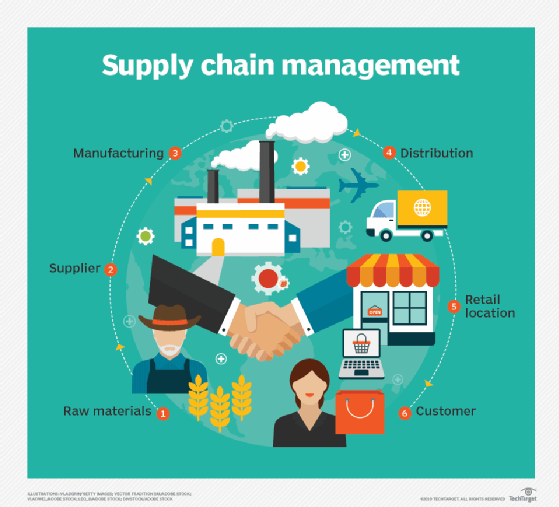 Two significant terms can help answer the question of what is operations management more precisely: supply chain management and logistics. Operations management has firm foundations in both areas. MBA Logistics & Supply Chain Management program aims to train and develop future leaders and managers in the fast-growing Logistics & Supply chain sector. A highly integrated program, you would acquire knowledge and understanding of multiple facets of supply chain business including purchasing, materials management, supply chain management, transportation, customs regulations, foreign exchange, international trade and information technology among various other aspects. The tourism and hospitality industries in India are increasingly emerging as among the key contributors to the economy. Tourism constitutes about 6% of India’s GDP and employs more than 40 million people. As people’s disposable income increases, they begin to explore other cities and countries for travel. This has given rise to the Tourism Industry and increased the demand for MBA in Travel and Tourism Management. With an MBA in Travel and Tourism, the students can target travel and tour companies, airlines, hotels, academic institutions, transportation. The travel and tourism industry is relatively new than others but is growing fast. So if you have the passion to travel and love interacting with people, an MBA in tourism management or travel management can take you places. The course is often also offered as hospitality & tourism management. Pursuing these programs will equip you with a detailed business sense about various tourism scenarios. You will learn managerial skills, problem-solving, efficient communication, and principles and practices required in the travel and hospitality sectors. Students will also be able to start their travel-related entrepreneurial ventures after completing the MBA. A Master of Business Administration in International Business program typically covers finance, marketing and human resource topics on an international level. Find out about the curricula of these programs, and learn about career options, job growth and salary info for MBA in International Business graduates. With globalization and the resultant increase in contact among countries, businesses are exploring international markets. 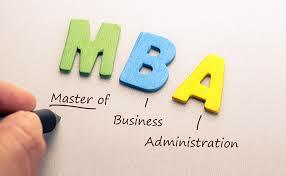 This has made MBA in International Business a prevalent and lucrative option. Companies are looking for graduates trained in handling international business, to represent their company internationally. Originating from the French word entreprendre, which means “to begin something”, an entrepreneur is a person who, armed with a potentially good business idea and the courage to take risks, starts a new venture or a “start-up”. An entrepreneur is a risk taker, an organizer and an innovator. Some people are born entrepreneurs blessed with the requisite skills to give wings to their ideas. Such people are a rare breed, blessed with the intelligence, creativity, vision, communication skills and passion that enables them to launch and sustain successful businesses. It would be ironical to talk about “career scope” after a course in entrepreneurship since entrepreneurs don’t typically dream of building a career, instead, they have the vision to launch a business or give shape to an idea. An MBA would teach practical skills to aspiring innovators so that they can avoid certain mistakes when they start a new venture. But the most important ingredient is to “believe in yourself”, according to the founder of the favourite search engine, Just Dial, VSS Mani. 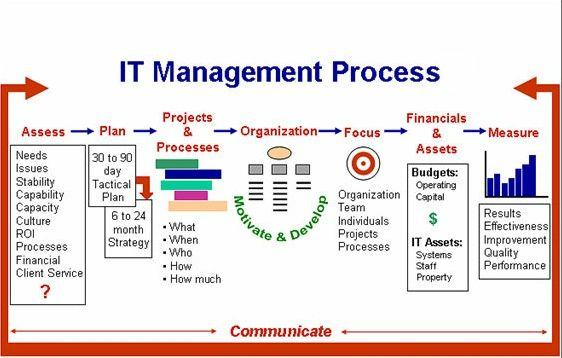 IT management is the discipline whereby all of the information technology resources of a firm are managed following its needs and priorities. These resources may include tangible investments like computer hardware, software, data, networks and data centre facilities, as well as the staff who are hired to maintain them. Managing this responsibility within a company entails many of the essential management functions, like budgeting, staffing, change management, and organizing and controlling, along with other aspects that are unique to technology, like software design, network planning, tech support etc. IT managers have a lot in common with project managers but their main difference is one of focus: an IT manager is responsible and accountable for an ongoing program of IT services while the project manager’s responsibility and accountability are both limited to a project with a definite start and end date. 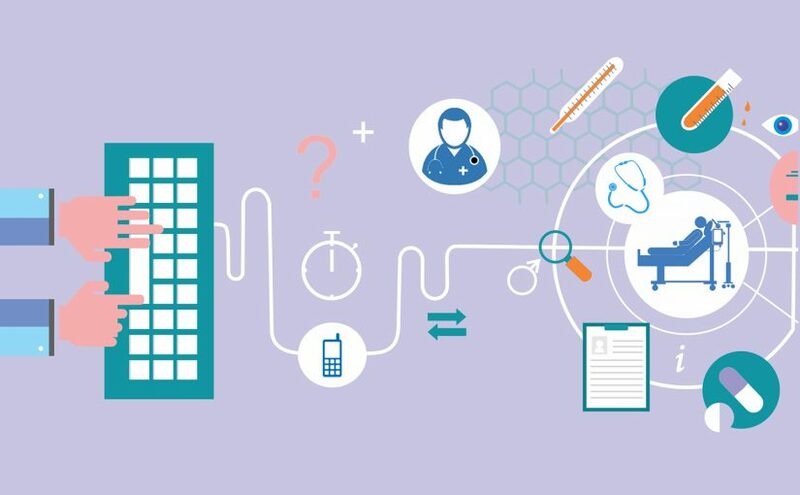 Healthcare management also referred to as healthcare administration, is the administration, management or oversight of healthcare systems, public health systems, hospitals, entire hospital networks or other medical facilities. Duties of these professionals include ensuring that individual departments run smoothly, qualified employees are hired, information is disseminated efficiently throughout the organization, specific outcomes are reached and resources are used efficiently, among many other responsibilities. Healthcare management professionals can also advance their education to pursue a doctoral degree in health administration to move into teaching positions at the college level, become a public policy analyst or lead larger organizations at more complex levels. Rural Management refers to the study of planning, organising, directing and controlling rural areas, cooperatives, agri-business and allied fields. The curriculum is designed to make it contextual to develop rural areas through experiential learning, live projects. Rural Management is one such specialisation which gives you the chance to contribute towards uplifting and betterment of those sections of the society, where the light of development is yet to reach. The purpose of the rural managers is to promote sustainable, eco-friendly and equitable socioeconomic development of villagers through professional management of their institutions and organisations.